Department of Mathematical Sciences, University of Karachi, Karachi, Pakistan. Copyright © 2013 Najeeb Alam Khan et al. This is an open access article distributed under the Creative Commons Attribution License, which permits unrestricted use, distribution, and reproduction in any medium, provided the original work is properly cited. We applied multiple parameters method (MPM) to obtain natural frequency of the nonlinear oscillator with rational restoring force. 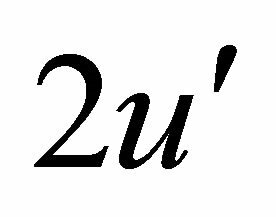 A frequency analysis is carried out and the relationship between the angular frequency and the initial amplitude is obtained in analytical/numerical form. 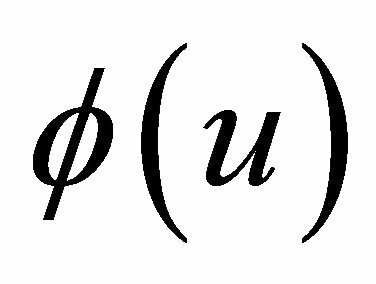 This equation is analyzed in three cases: the relativistic harmonic oscillator, a mass attached of a stretched elastic wire and oscillations of a punctual charge in the electric field of charged ring. The three and four parameters solutions are obtained. The results obtained are compared with the numerical solution, showing good agreement. 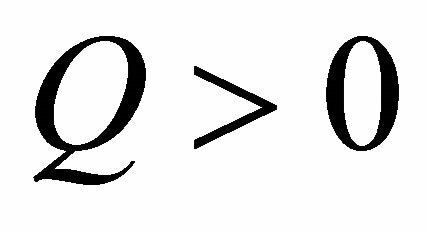 Nonlinear oscillators play a pivotal role in physics and engineering. Recently, considerable attention has been directed towards analytical/numerical solutions of nonlinear equations. Many new techniques have been appeared in writing, for example, max-min approach [1-3], frequency amplitude formulation , homotopy methods [5-7], harmonic balance method , parameter-expanding method , variational approach [10-11], Hamiltonian methods [12-14] and Lindstedt-Poincaré methods with modification etc. [15-16]. 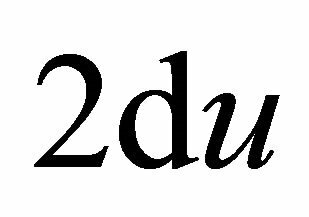 This equation occurs in certain phenomenon in relativistic physics, vibration of a stretched elastic wire due to mass attached to the centre and oscillation of a punctual charge in the electric field of charged ring. 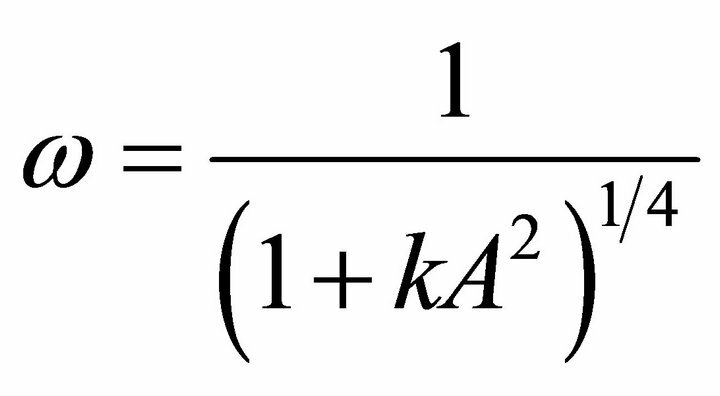 This equation has been investigated by various authors [17,18] for special cases. 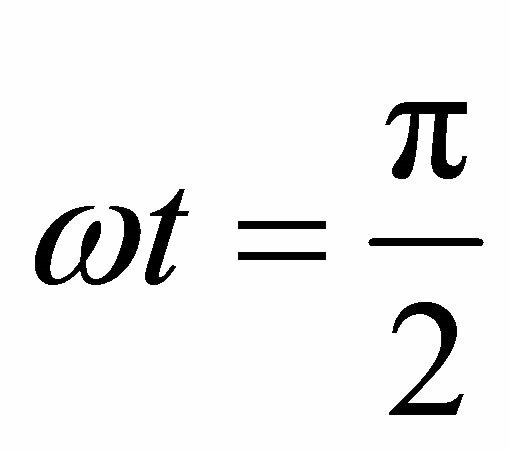 This is a special case of generalized oscillator Equaiton (1). where are the angular frequency of motion and Fourier coefficients, respectively. 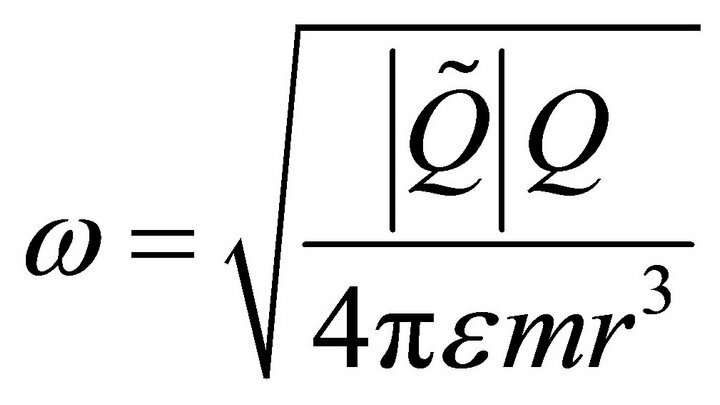 The exact frequency of the motion can be expressed by the relation (see Equation (14)). A general scheme of the procedure of three and four parameters is depicted in Figures 1 and 2. 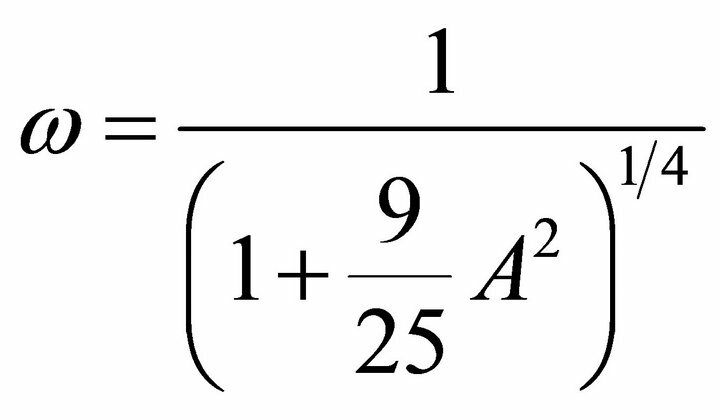 From the three Equations (21)-(23), three unknowns can be solved analytically/ numerically. Figure 1. 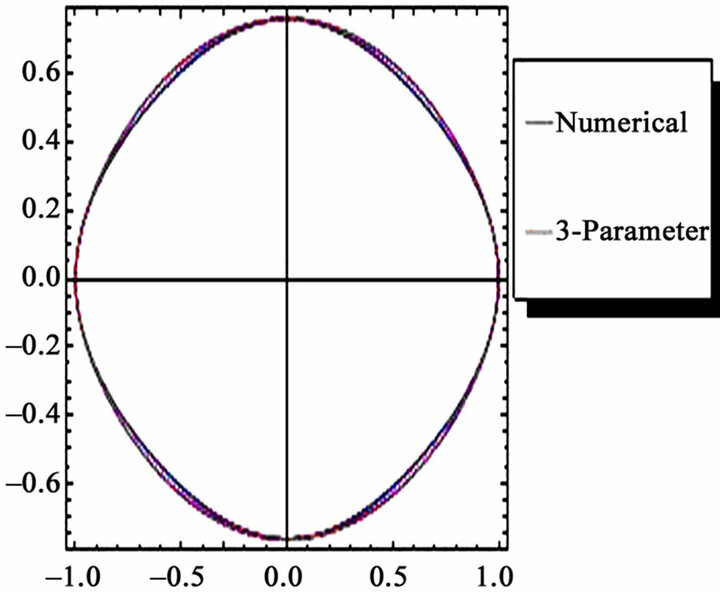 A genral scheme for the solution of nonlinear oscillator problem (three parameters case). Figure 2. A general scheme for the solution of nonlinear oscillator problem (four parameters case). 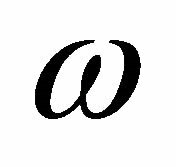 where are the complete elliptic integral and elliptic integral of the first kind respectively. The accuracy of FAF/HPM reaches 0.332517%, the accuracy of max-min approach is 3.09685% and the accuracy of four parameter lower than 0.004816% for . After comparison between the exact frequency with these methods, we conclude that the four parameter approach is better than the FAF, max-min approach and HPM. 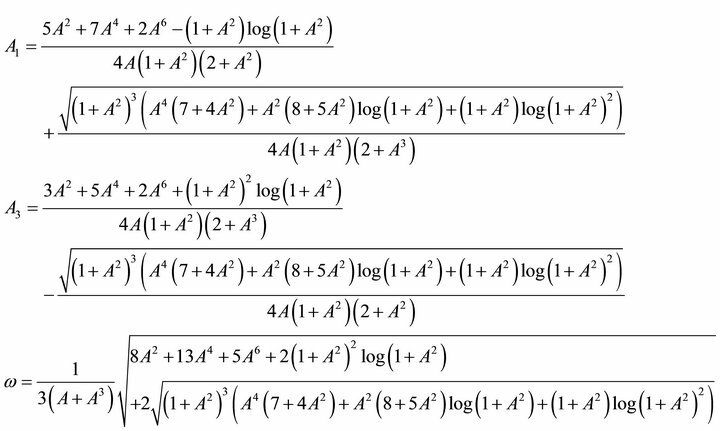 From, Equations (41)-(43), three unknowns can be solved analytically/numerically (see Equation (44)). 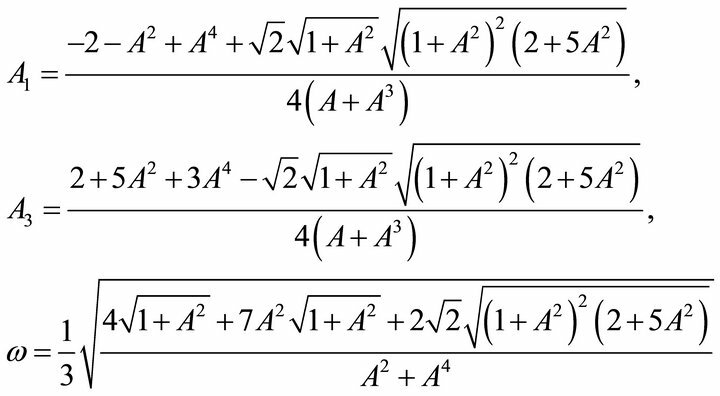 and the following equations are obtained (see Equation (47)). which is very close to the exact solution. After utilizing the same procedure in the previous examples, we obtained the approximate solutions of the problem are portrayed in Figure 5. Figure 3. 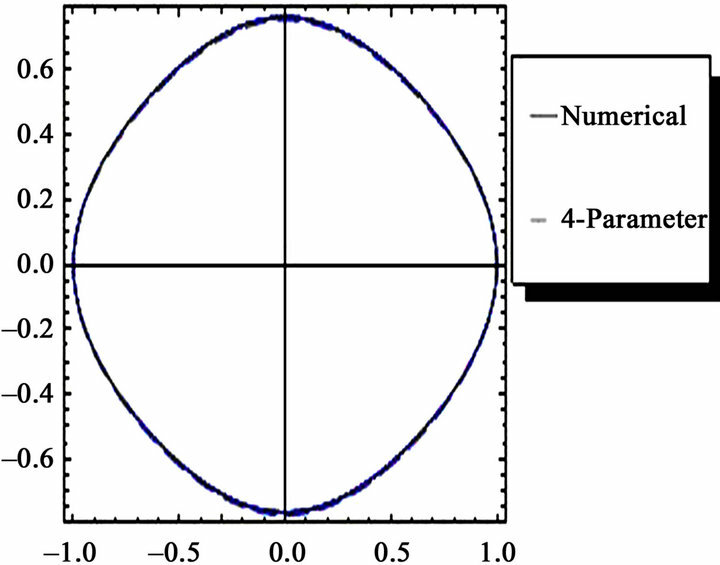 Comparison for the u versus trajectory for the case of (a) three parameters (b) four parameters. Figure 4. Comparison for the u versus trajectory for the case of (a) three parameters (b) four parameters. Figure 5. 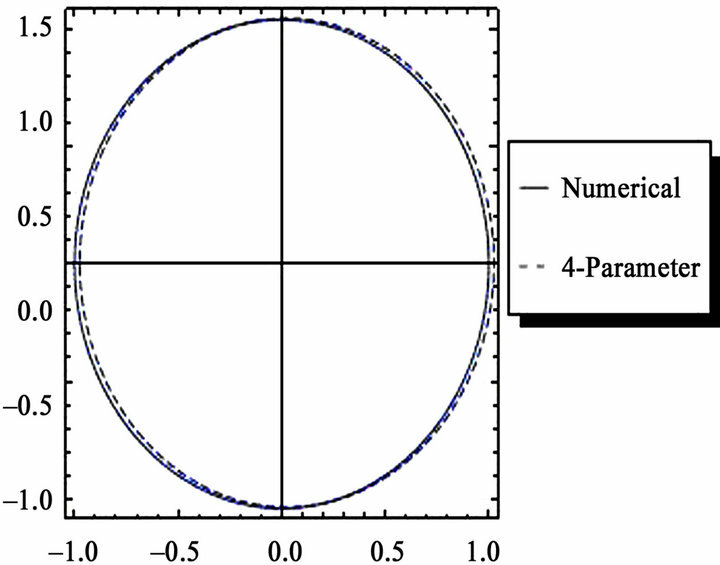 Comparison for the u versus trajectory for the case of (a) three parameters (b) four parameters. Table 1. Numerical comparison for frequency by present method and exact solution. meters and exact trajectories and Table 1 shows the numerical comparisons for second examples. The corresponding author is highly thankful for reviewers and the Dean faculty of Sciences for supporting this research work. J. H. He, “Max-Min Approach to Nonlinear Oscillators,” International Journal Nonlinear Sciences Numerical Simulation, Vol. 9, No. 2, 2008, pp. 207-210. S. A. Demirbag and M. O. Kaya, “Application of He’s Max-Min Approach to a Generalized Nonlinear Discontinuity Equation,” International Journal Nonlinear Sciences Numerical Simulation, Vol. 11, No. 4, 2010, pp. 269-272. D. Q. Zeng and Y. Y. Lee, “Analysis of Strongly Nonlinear Oscillator Using the Max-Min Approach,” International Journal Nonlinear Sciences Numerical Simulation, Vol. 10, No. 10, 2009, pp. 1361-1368. R. E. Mickens, “Harmonic Balance and Iteration Calculations of Periodic Solutions to ,” Journal of Sound and Vibration, Vol. 306, No. 3-5, 2007, pp. 968- 972. D. H. Shou and J. H. He, “Application of Parameter-Expanding Method to Strongly Nonlinear Oscillators,” International Journal Nonlinear Sciences Numerical Simulation, Vol. 8, No. 1, 2007, pp. 121-124. 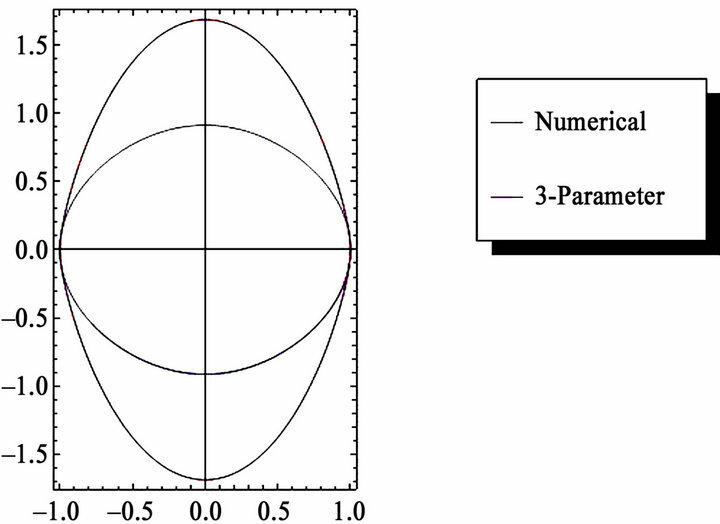 J. H. He, “Variational Approach for Nonlinear Oscillators,” Chaos Solitons Fractals, Vol. 34, No. 5, 2007, pp. 1430-1439. N. A. Khan, M. Jamil and A. Ara, “Multiple-Parameter Hamiltonian Approach for Higher Accurate Approximations of a Nonlinear Oscillator with Discontinuity,” International Journal of Differential Equations, Vol. 2011, 2011, Article ID: 649748. 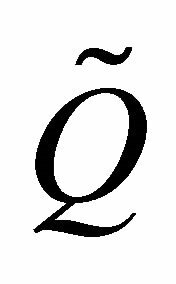 A. Yildirim, Z. Saddatania, H. Askri, Y. Khan and M. K. Yazdi, “Higher Order Approximate Periodic Solution for Nonlinear Oscillators with Hamiltonian Approach,” Applied Mathematics Letters Vol. 24, No. 12, pp. 2042- 2051. H. M. Liu, “Approximate Period of Nonlinear Oscillators with Discontinuities by Modified Lindstedt-Poincare Method,” Chaos Solitons and Fractals, Vol. 23, No. 2, 2005, pp. 577-579. Y. Y. Shen and L. F. Mo, “The Max-Min Approach to a Relativistic Equation,” Computers and Mathematics with Applications, Vol. 58, No. 11-12, 2009, pp. 2131-2133. L. Zhao, “He’s Frequency-Amplitude Formulation for Nonlinear Oscillators with an Irrational Force,” Computers and Mathematics with Applications, Vol. 58, No. 11-12, 2009, pp. 2477-2479. 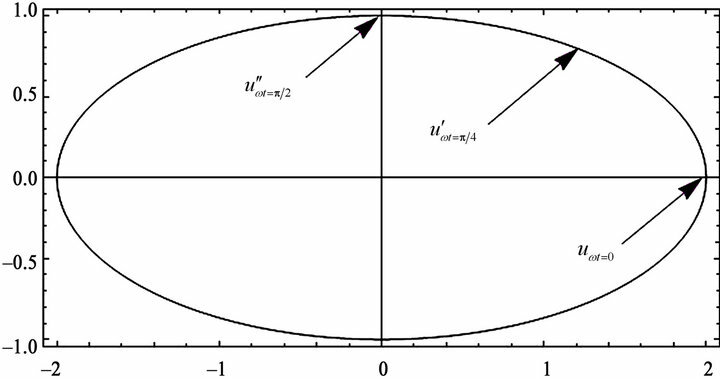 A. Beléndez, C. Pascual, A. Márquez and D. I. Méndez, “Application of He’s Homotopy Perturbation Method to the Relativistic (an) Harmonic Oscillator. I: Comparison between Approximate and Exact Frequencies,” International Journal of Nonlinear of Science and Numerical Simulation, Vol. 8, No. 4, 2007, pp. 483-491. Y. 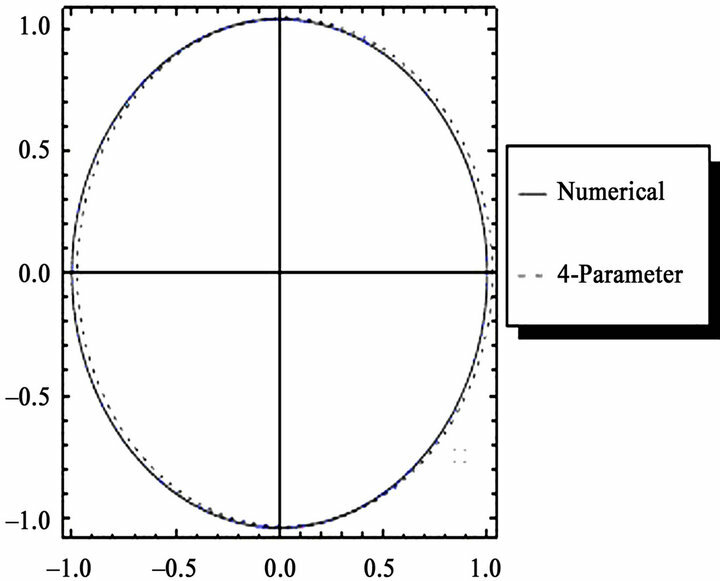 Z. Chen, “Multiple-Parameters Technique for Higher Accurate Numerical Solution of the Duffing-Harmonic Oscillator,” Acta Mechanica, Vol. 218, No. 3-4, pp. 217- 224. 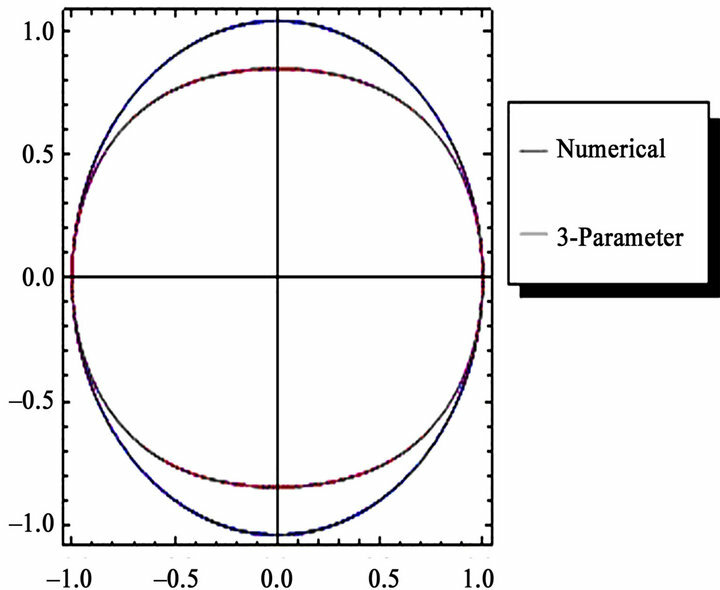 A. Beléndez, E. Fernándezb, J. J. Rodesa, R. Fuentesb and I. Pascual, “Harmonic Balancing Approach to Nonlinear Oscillations of a Punctual Charge in the Electric Field of Charged Ring,” Physics Letters A, Vol. 373, 2009, pp. 735-740. J. D. Jackson, “Classical Electrodynamics,” Wiley, New York, 1975.